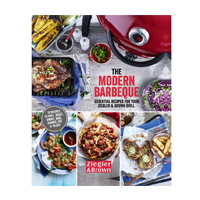 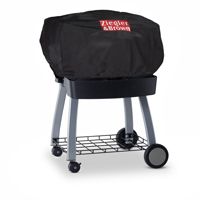 Ziegler & Brown cooks up a storm in BBQ ratings! 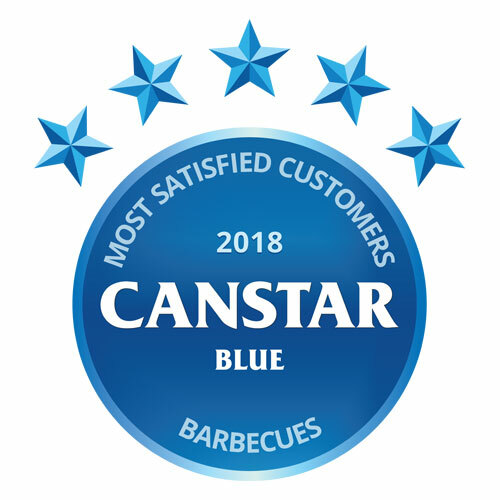 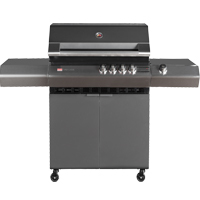 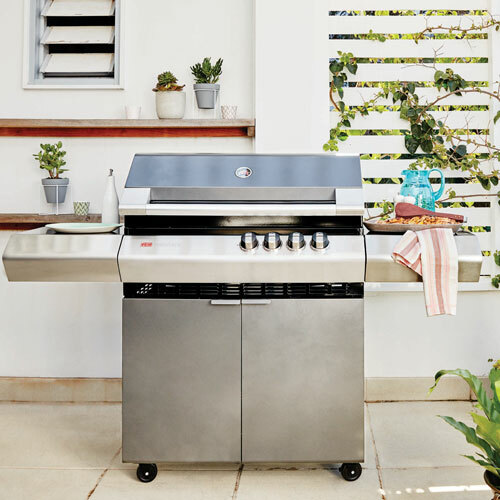 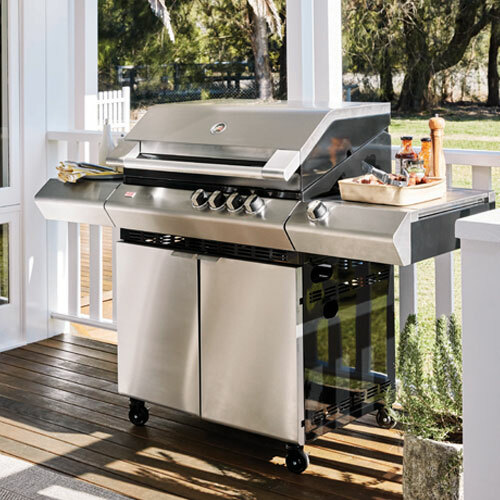 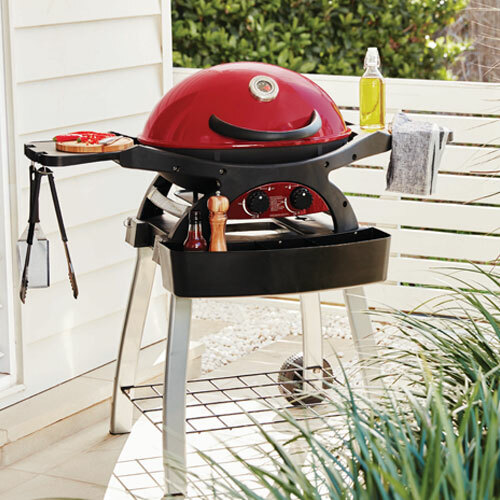 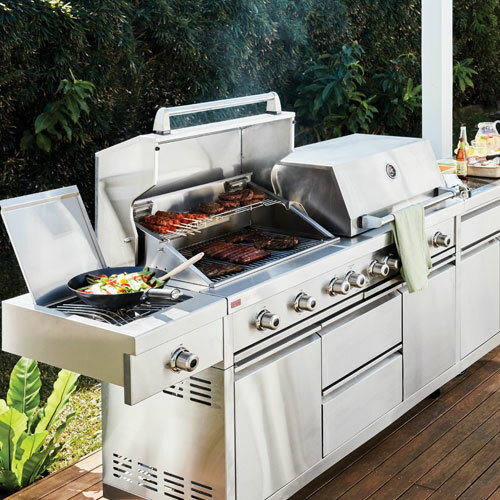 Canstar Blue surveyed hundreds of Aussie households that have recently purchased and used a new BBQ, with Ziegler & Brown dominating this year’s ratings. 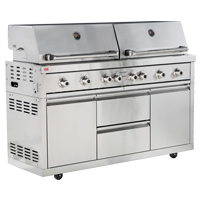 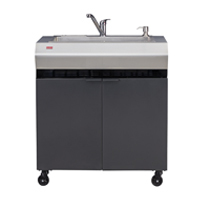 Achieving five stars for overall customer satisfaction, as well as cooking performance, design, durability, ease of cleaning and ease of use. 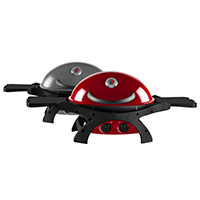 More burners means extra power that packs a punch. 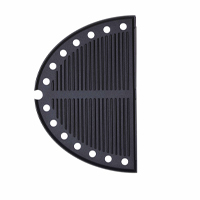 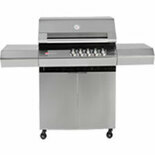 With even heat distribution, these new Turbo's will never get cold spots on the grill - ever! 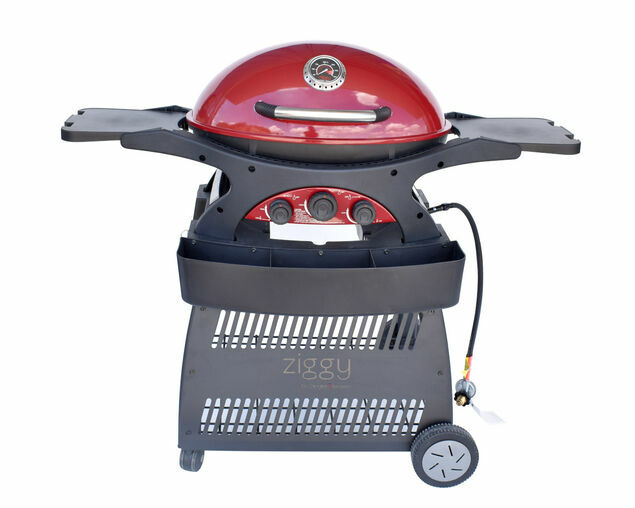 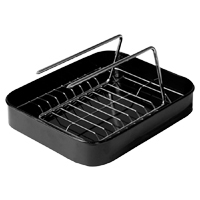 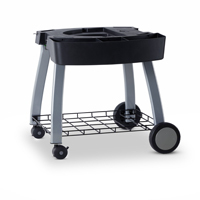 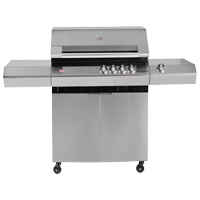 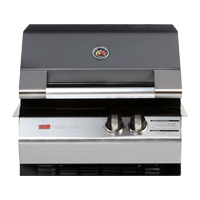 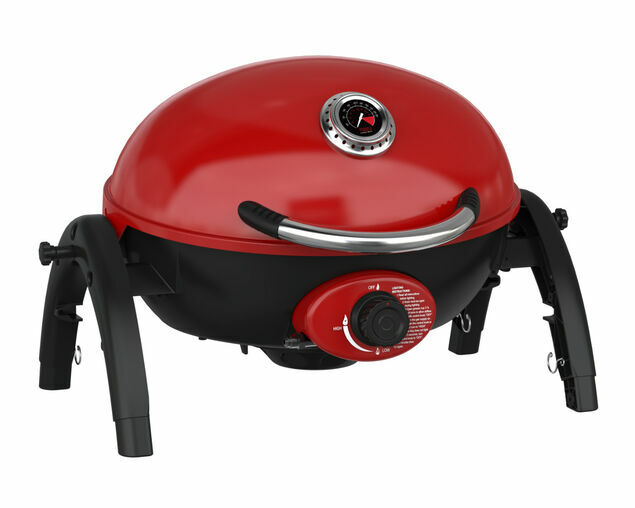 The compact and portable BBQ with 5 year warranty! 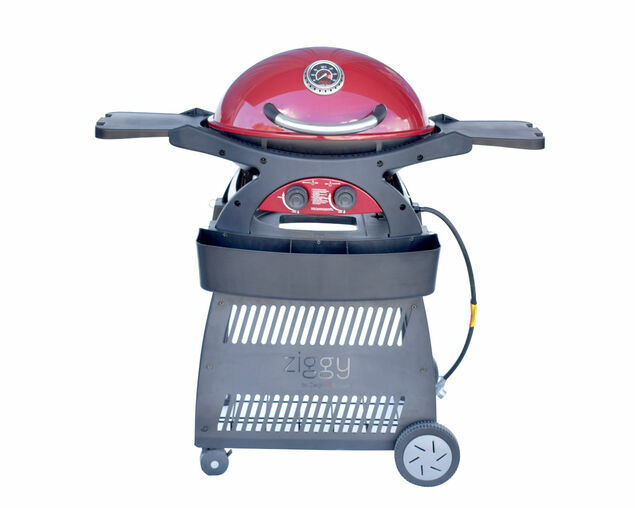 We've made it even easier to find the right Ziggy for you!